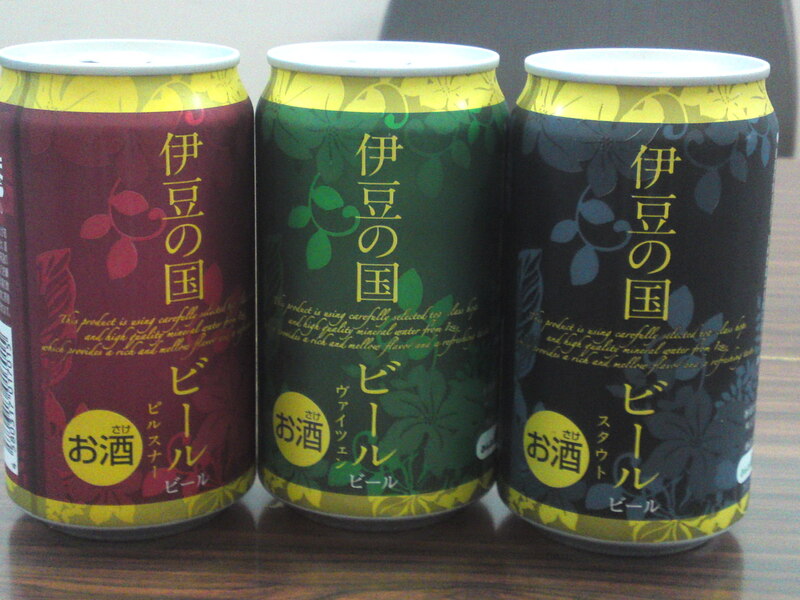 Some canned and even bottled versions of craft beers brewed by Izu No Kuni Brewery in Izu no Kuni City in Northern izu Peninsula can be found in Shizutetsu Supermarkets in particular! 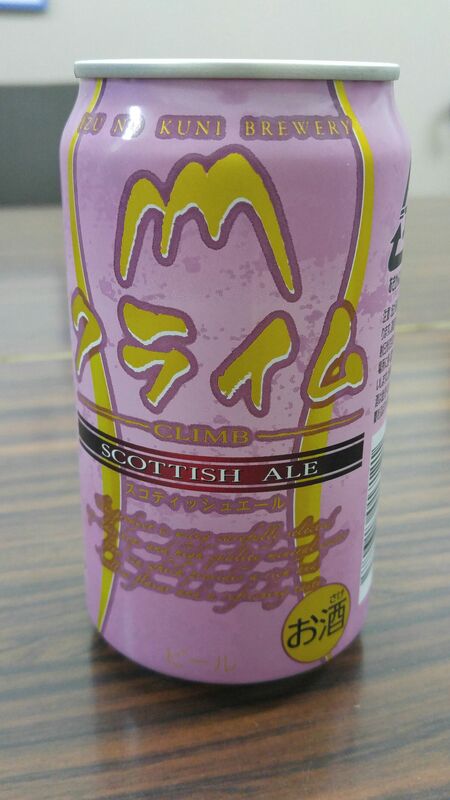 The same supermarkets have been recently offering this canned version of Scottish Ale by Izu No Kuni Brewery! 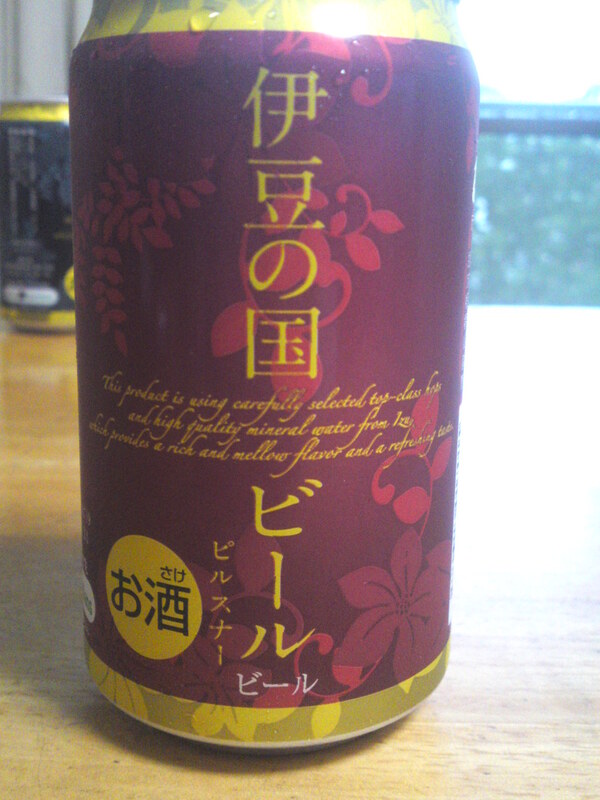 Taste: dry, deep and fruity attack. Biscuits, honey and faint citruses. Lingers long enough for true tasting before departing with first sweetish than quickly drying apricots. Turns somewhat drier with food. Apricots will keep surging back before disappearing on a dry and somewhat acid note. 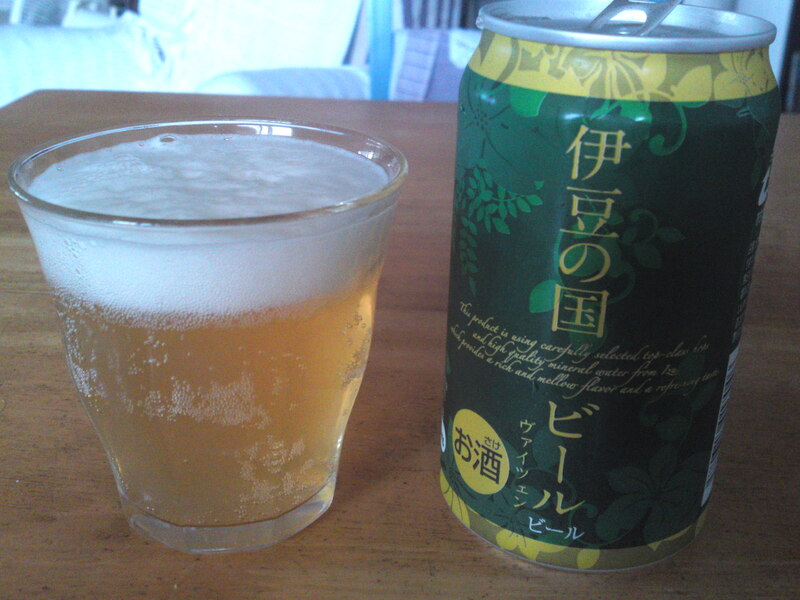 Overall: very interesting craft beer and a surprise for a canned version! Definitely a lot better than expected. 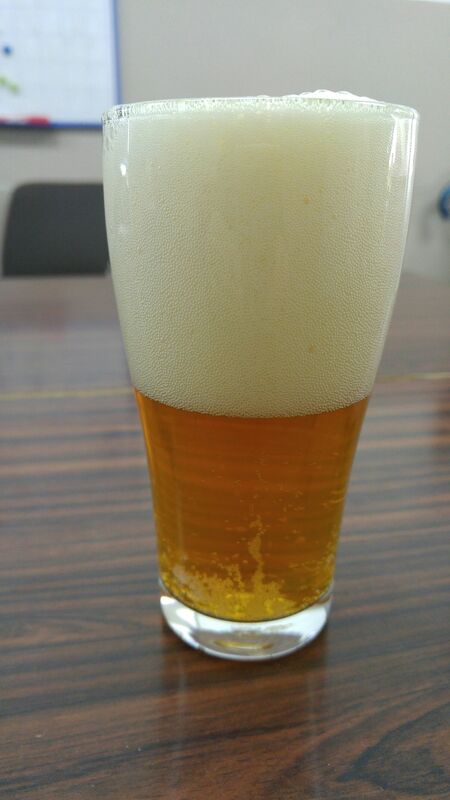 A very refreshing and satisfying craft beer for all seasons. 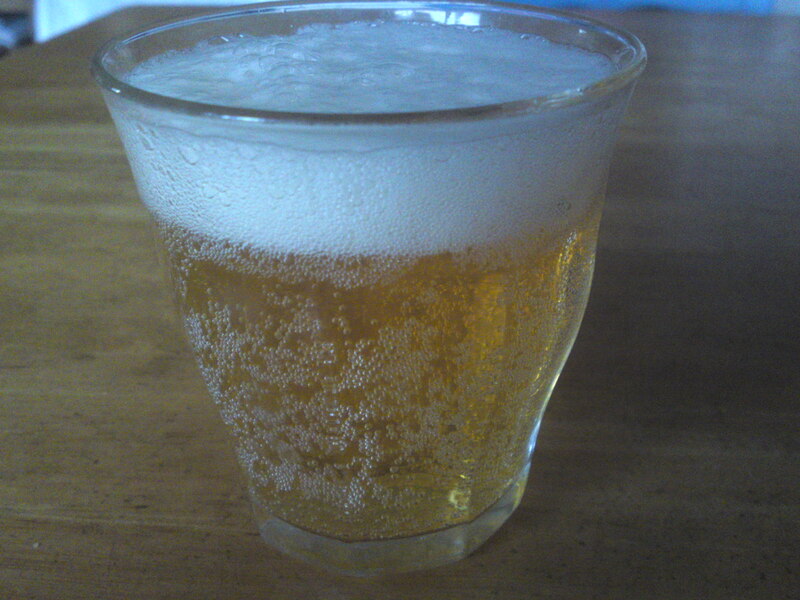 Ale lovers should make a point of sampling it! Recommended pairings: BBQ, cold meats, sausages, smoked cheese! 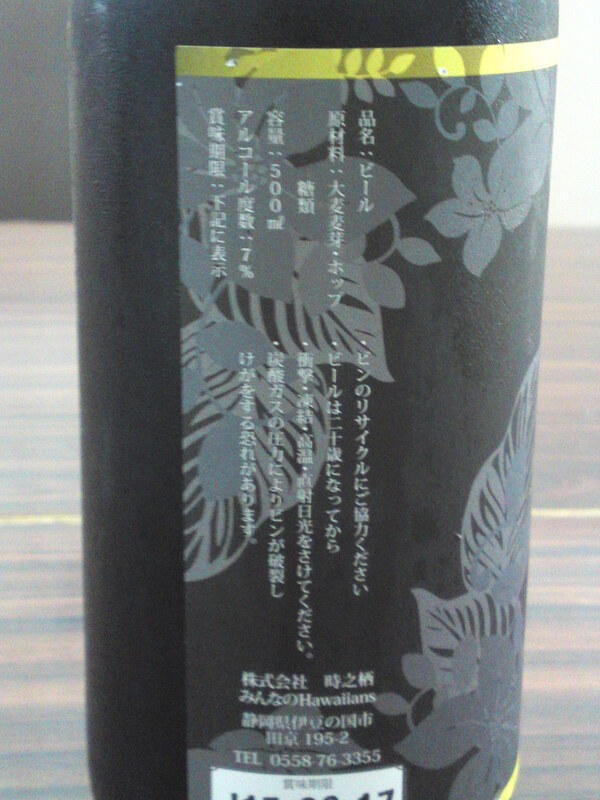 I finally came to taste Izu No Kuni Beer’s 3rd regular brew: Premium Stout! 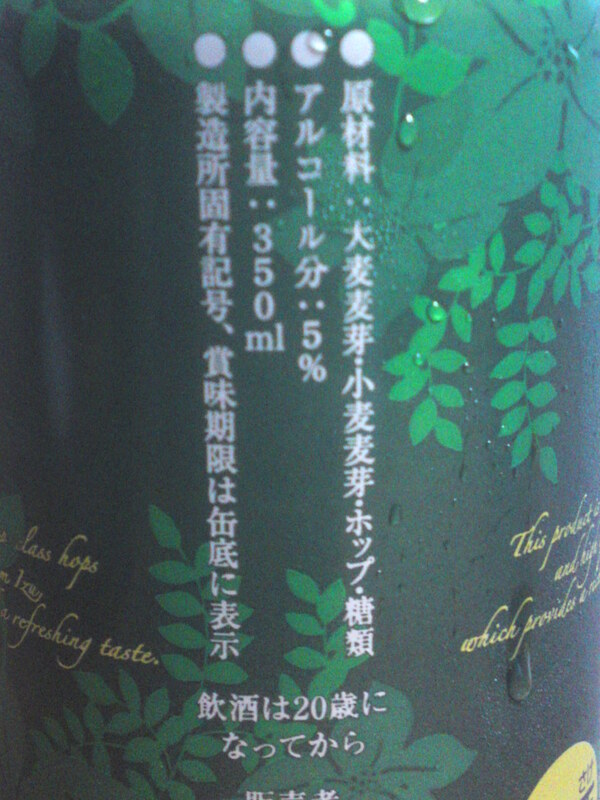 As opposed to the canned version which contains 330 ml the bottled version contains 500 ml! Taste: Soft but deep attack. Dry caramel, coffee beans. Very little acidity. Biscuits and bread appearing on the late. Lingers long enough for true tasting before departing on a drier note and more coffee beans. Stays true to the first impressions all the way through although coffee beans tend to assert themselves more and more with every sip. 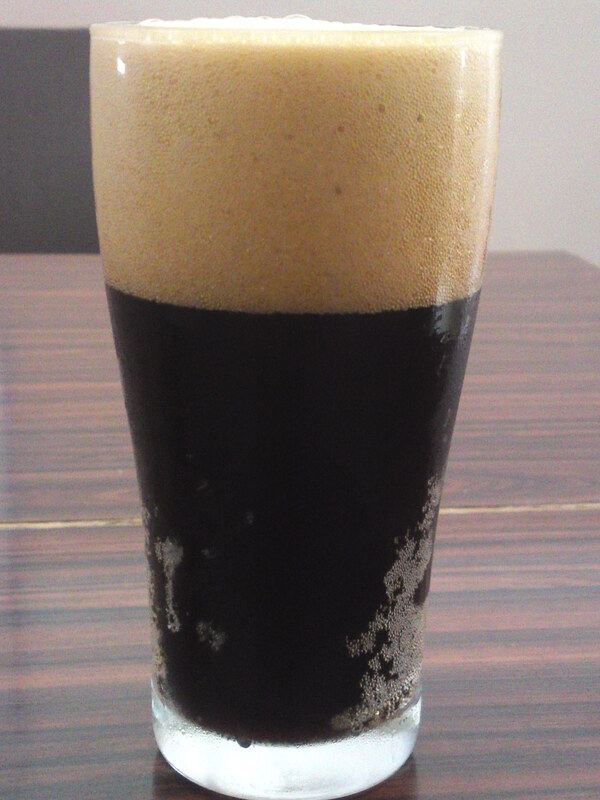 Very refreshing in spite of its stout nature. 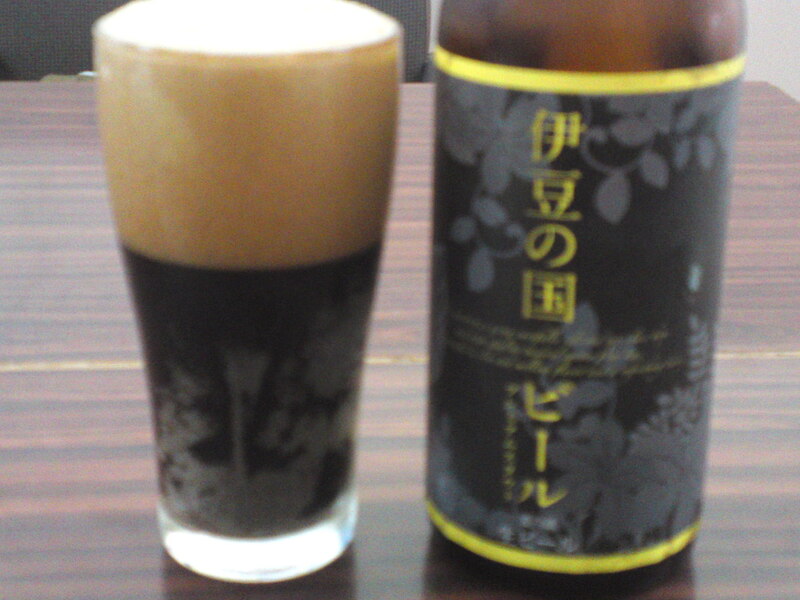 Easily the best brew by Izu No Kuni Beer! Although eminently enjoyable on its own would marry beautifully with BBQ food. Would do well with a dram of whisky! 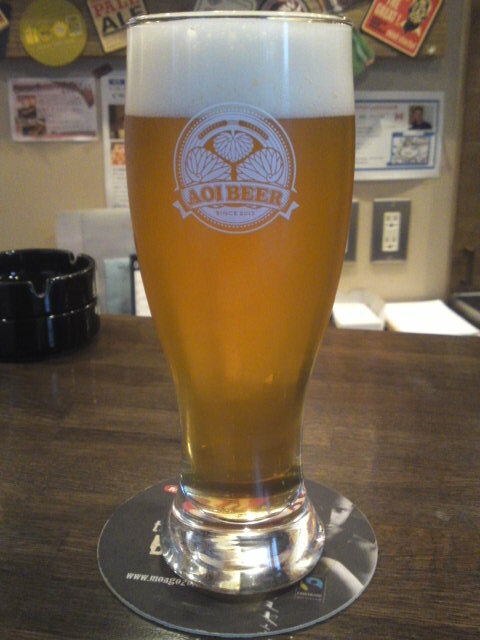 Izu No Kuni Brewery was founded around 2010 inside Izu World Muinna Hawaians beer Hall in Izu No Kuni City in Northern izu Peninsula. 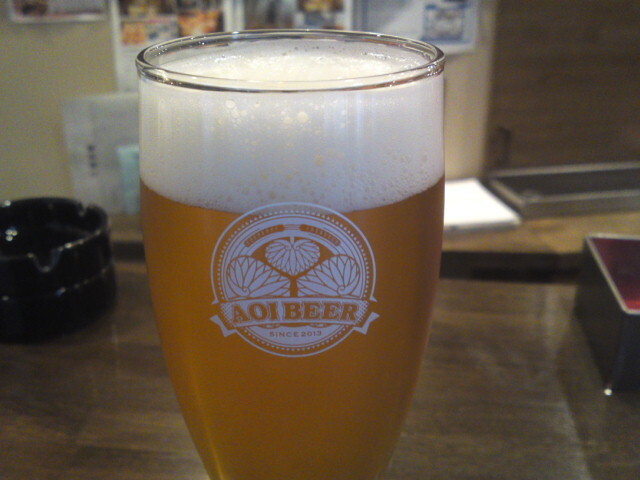 I continued the tasting with their Pilsner! Another rare tasting conducted at home! 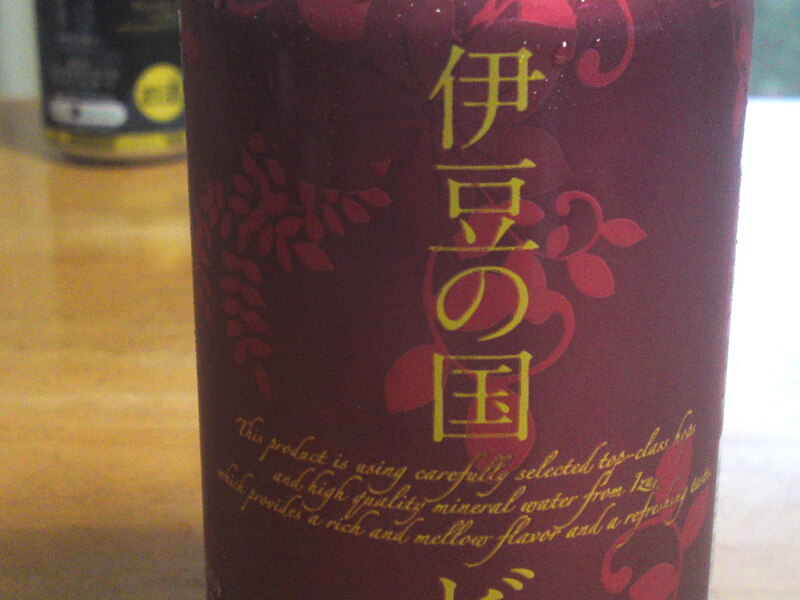 Taste: refreshing, dry and fruity attack. Bread, ginger bread, biscuits, citruses. Lingers long enough for true tasting before departing on slightly acid note with more bread and nuts. 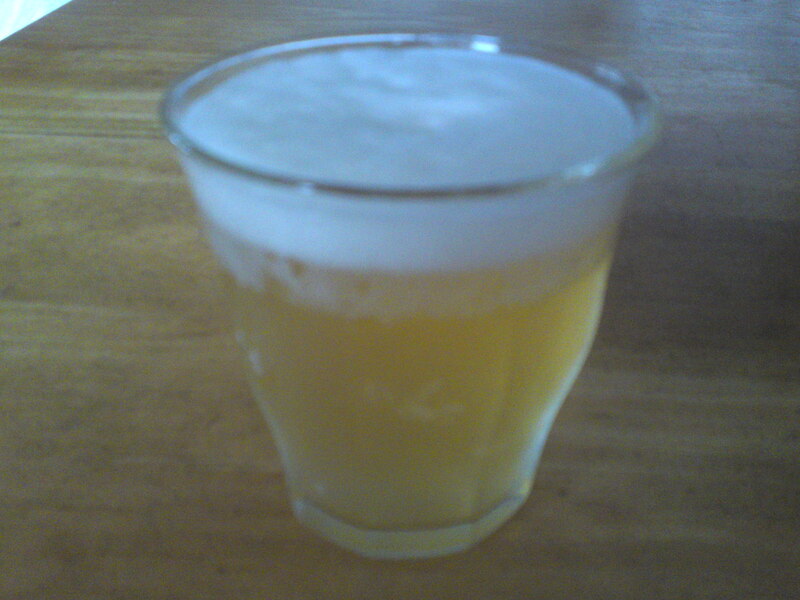 Overall: light pilsner with the right amount of dryness. Best enjoyed on a hot afternoon. 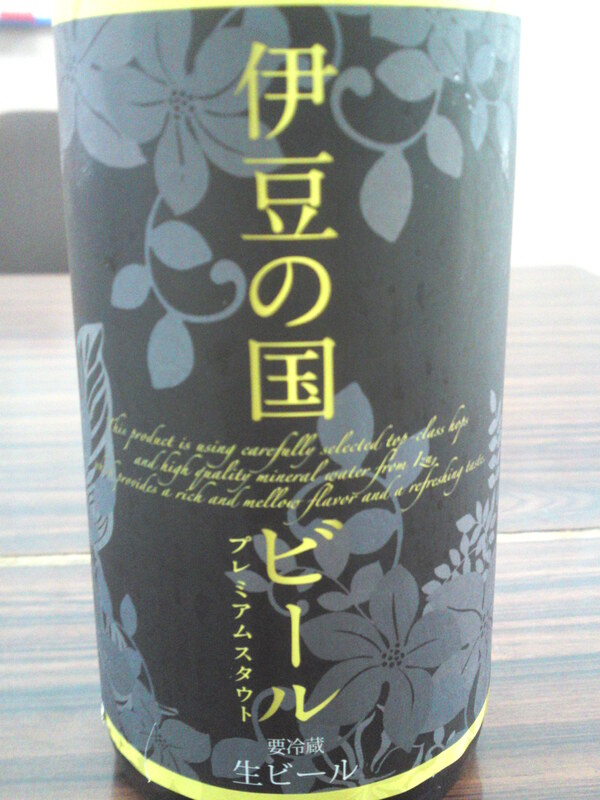 Does well with any food, especially pickled vegetables and pork. Lingers just long enough for true tasting befor departing on a soft and dry note with hints of lemon. 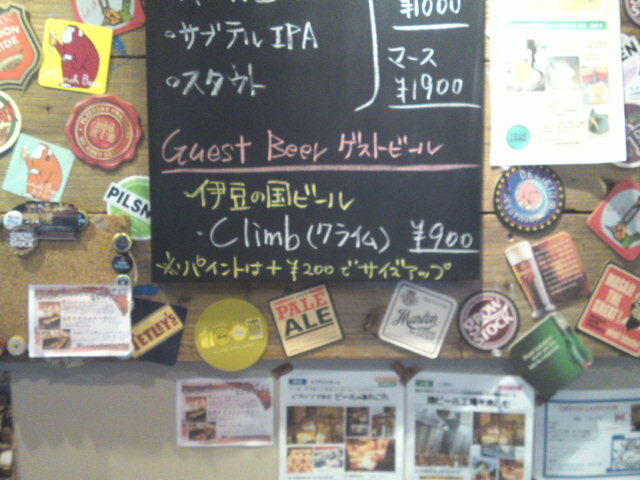 This time they served a limited craft beer called “Climb” brewed by Izu no Kuni Beer Co. in Izu no Kuni City (Izu Peninsula)! 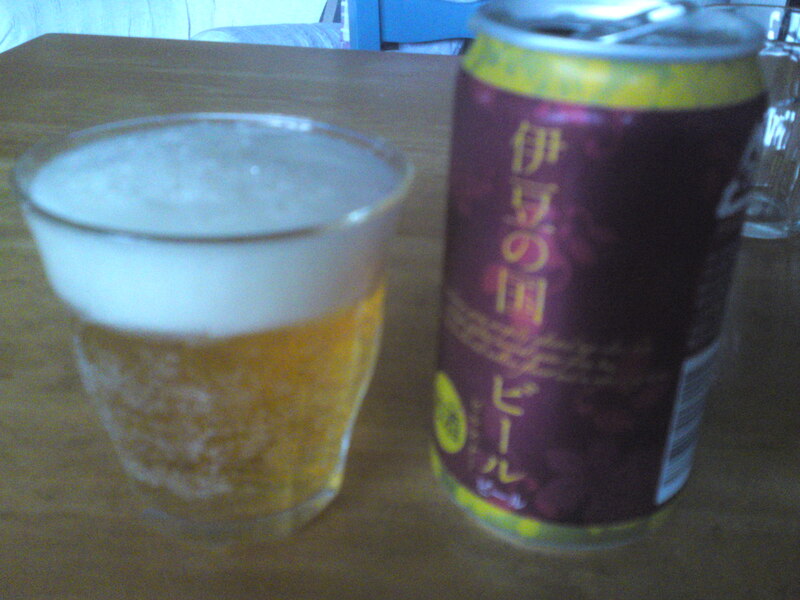 Taste: Refreshing, light and dry but soft attack. Lingers only long enough for true tatsing before departing on an even drier note with more hints of dark tea. Overall: better than a thirst quencher. 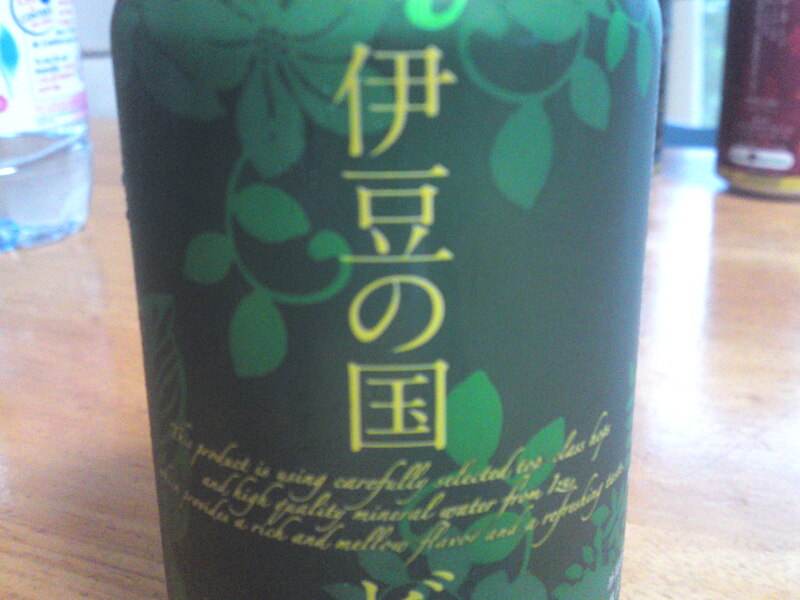 Very light and refreshing. 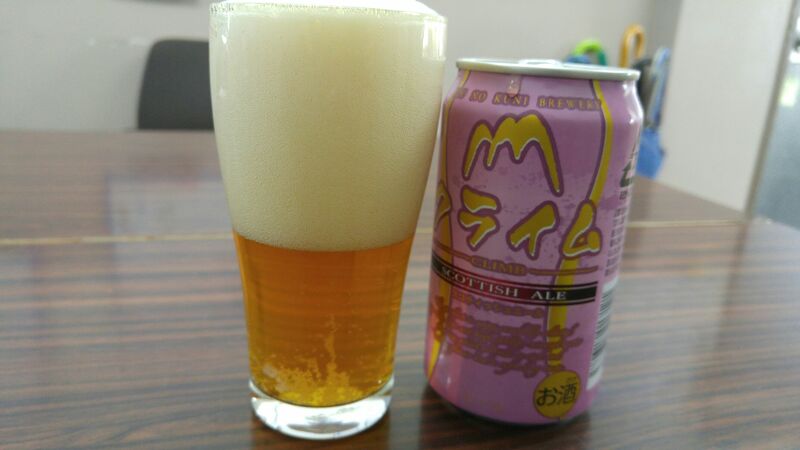 Obviously conceived as a summer craft beer. 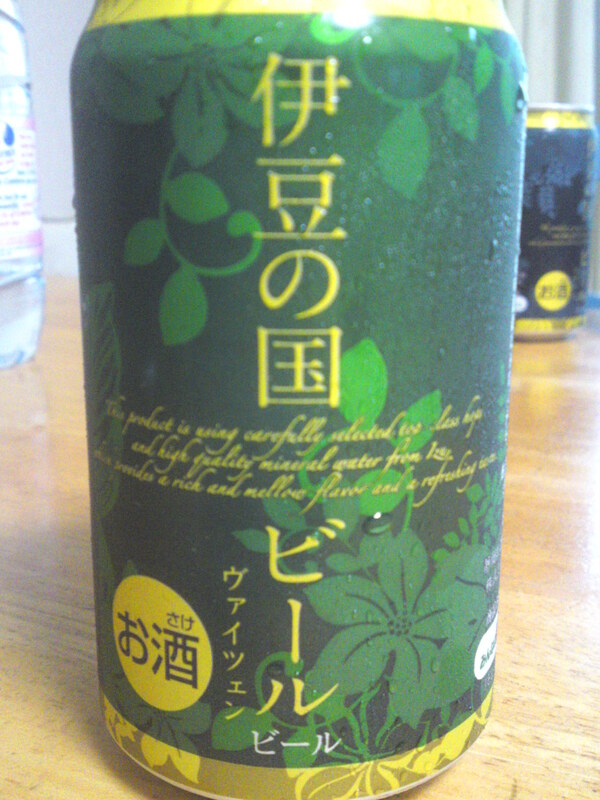 Can be enjoyed on its own or with any food, especially light starters.